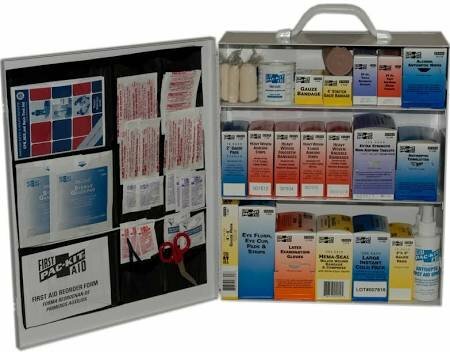 The EMS Superstore is your one-stop shop for all medical-related supplies, CPR courses, and more. It is our goal to provide safety to all residents of Georgia and the rest of the nation. 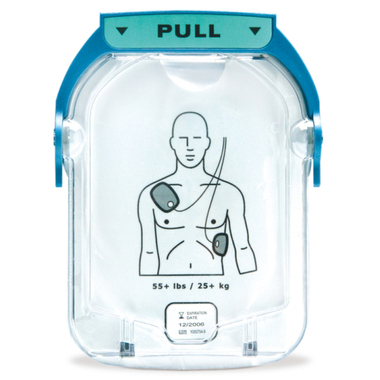 The EMS Superstore offers a variety of medical supply materials including first aid kits, AEDs, educational resources and more perfect for EMT, paramedics, and nurses. 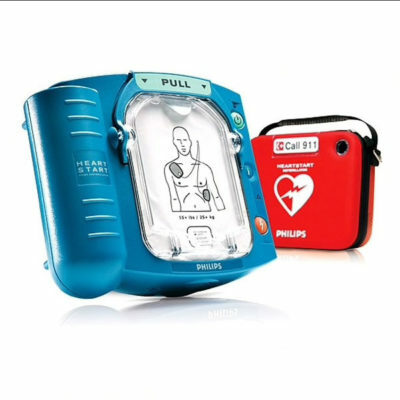 In addition, we also offer CPR courses at your location through our partner Executive CPR and First Aid. Most Marietta businesses are encouraged to know CPR, and we are happy to provide Metro-Atlanta with CPR courses. Our retail store, located on the outskirts of Atlanta in Marietta, is open from 8am to 4pm Monday – Friday. We are proud to be the only EMS retail store and strongly encourage you to walk in and buy your supplies. 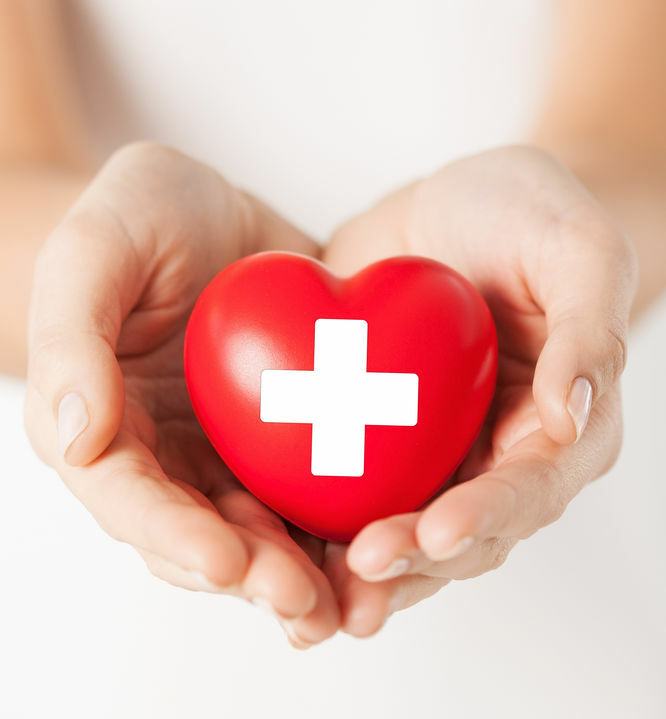 Located in a convenient part of the city, you can purchase first aid kits and other medical supply needs without worrying about ordering and shipping costs. Get your items today instead of waiting for your items to come in the mail. 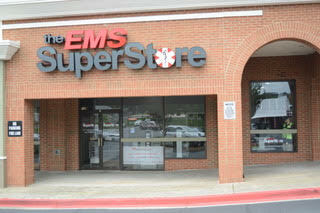 The EMS superstore is located at 2550 Sandy Plains Rd Suite 125 Marietta, GA 30066. 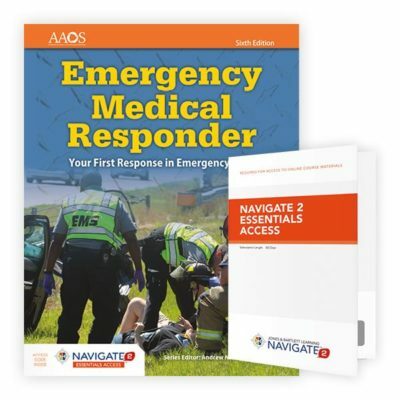 It’s important to be prepared for emergency medical situations. 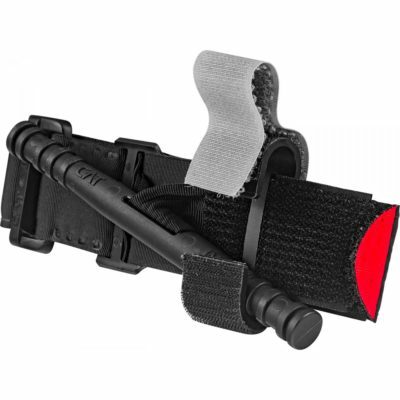 Accidents can happen anywhere, and having medical supplies on hand will ease the outcomes of the situation. 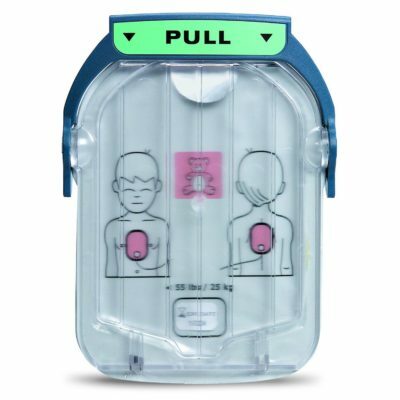 EMTs, paramedics, firefighters and nurses are required to have a variety of AEDs, first aid kits, and other medical supplies on hand at all times. Not having access to these items could create a fatal situation. We offer a full line of services to make sure that you are prepared no matter the circumstance.